Estella's Revenge: Comics About Food! This post originally appeared on Panels. 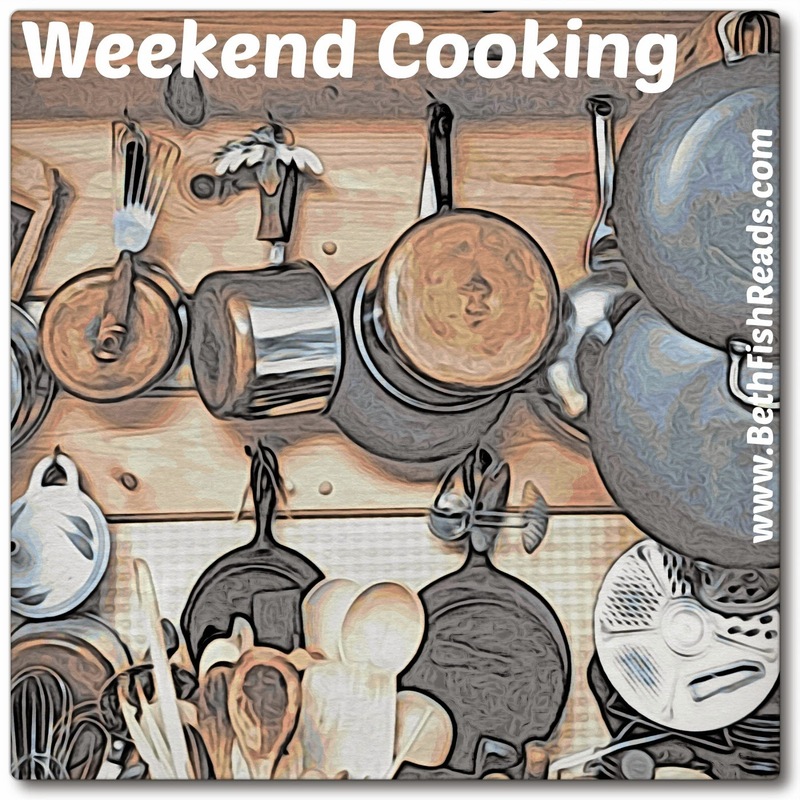 Check out more Weekend Cooking at Beth Fish Reads! Great post. Many more foodie comics than i would have imagined. I've never come across comics about food - how fun! I think Relish sounds particularly good. They're a little under the radar, but there are lots! Looking forward to reading more. And I think you'd love Relish. With how much I love to eat, I can't believe I don't read books, comics or not, about food. You should definitely try some! I loved French Milk and Relish and need to look for those comics. I think we have a comics store around here somewhere. Definitely! Try Rutabaga since it's a free web comic. Okay, now I want to read all of these. The only graphic novel I read was French Milk and it didn't really work for me. I am curious about Relish though. I think that might be a better fit! I hadn't heard of Seconds before but I like the look of that one. I may need to give graphic novels another try! Relish is a little more sophisticated, I think. Definitely worth giving a go! Seconds is SOOO much fun and beautifully illustrated. Seconds looks so good, thanks for sharing. It's excellent! I hope you love it. Awesome! I hope you love Seconds, Carole! I've heard of the print ones you mention from Weekend Cooking before, I think, and every time I think I need to read them! I like the idea of foodie comics on the Web, which I hadn't heard about, too. Fun post! I'm looking forward to reading Seconds! Not sure if you read manga, its something I'm just venturing into myself. But there are quite a few food manga, like Antique Bakery and Oishinbo! Cooking up comics looks awesome. And it's vegetarian to boot! Oh Rutabaga is totally new to me!! And I forgot about Cooking Up Comics -- must get that on my weekly reading. I was out of town all weekend, so forgive my late visit. I didn't even know you get comics about food! Relish is awesome! I really liked it. I will have to see if my library has the others.